Dental implants are an amazing solution for replacing 1 or more missing teeth that are broken and failing or to stabilize a denture for comfort and effective chewing and smiling. Finally we have a predictable way to replace a tooth that can last forever and wont decay ever again. 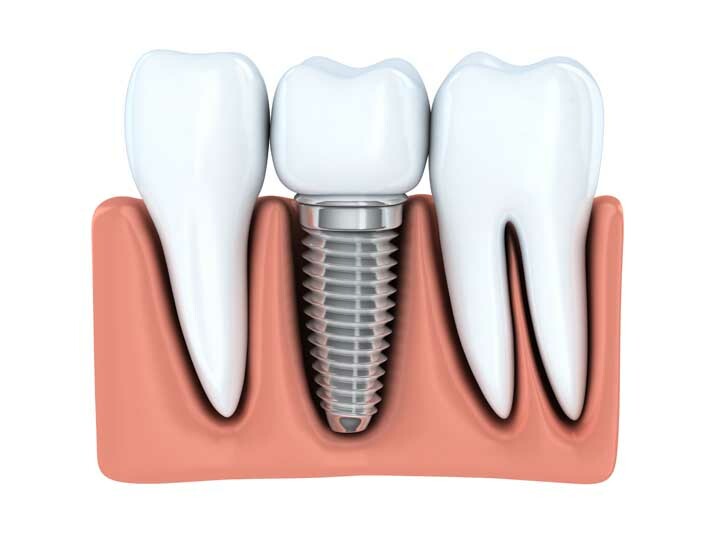 When the correct conditions are present and the correct technique is followed by a good clinician, a dental implant will be fully successful over 98% of the time. Implants can be life changing in giving a smile back to someone who has lost hope, chewing ability to someone who never thought they’d eat certain foods again, and confidence in talking and living life to the fullest knowing their teeth are beautiful and healthy. Have you lost one or more teeth? It happens. Let’s get you back to a healthy place! Call us at (619) 276-6884. We can bring you in for a helpful conversation about your dental health and treatment options. In the long run you’ll save time worrying and be that much closer to good health and peace of mind. Most patients find dental implants will improve appearance, improve speech, improvecomfort, and easier eating. Remember, dental implants do not affect working teeth, and can also improve your overall oral health. Plus, it’s easier to brush between individual implanted teeth. With good care, dental implants can last a lifetime. We invite you to check out this state of the art system that allows us to do so much in such little time. 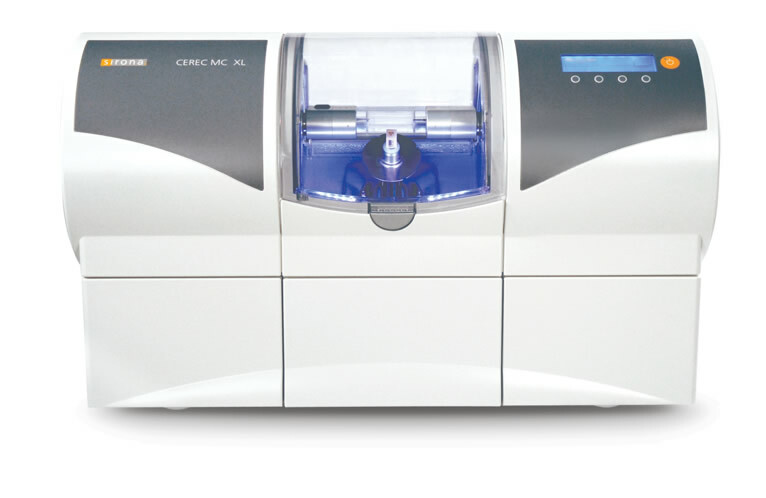 During your next appointment, we’d be happy to give you a tour of our technology and show you exactly what goes into creating your beautiful crown!